The Importance of Being Earnest: Oscar Wilde's popular comedy satirizes Victorian society as his characters assume fictitious personas in an effort to avoid social obligations. Algernon Moncrieff pretends to have an invalid friend, Mr. Banbury, who requires frequent visits. Algernon's friend Jack Worthing comes to London to avoid countryside obligations by claiming he has a wastrel brother Ernest in the city. In the country, Jack is a responsible, serious guardian to his niece Cecily. In London, he assumes the name and fun-loving persona of Ernest. 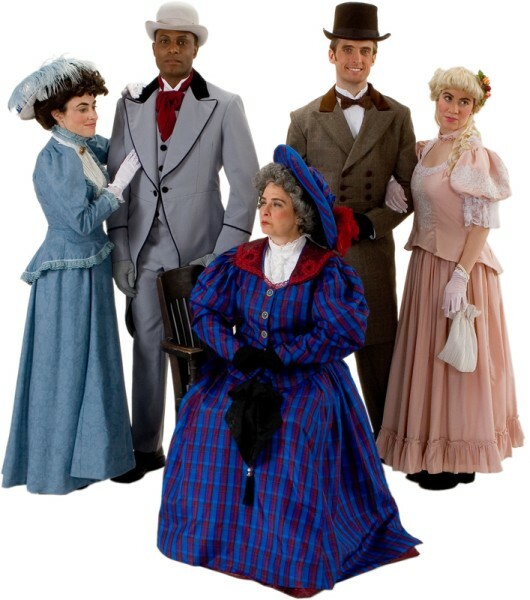 When Algernon borrows Ernest's character to meet Cecily, the two young men, their respective young ladies and the domineering Lady Bracknell must sort the situation out.